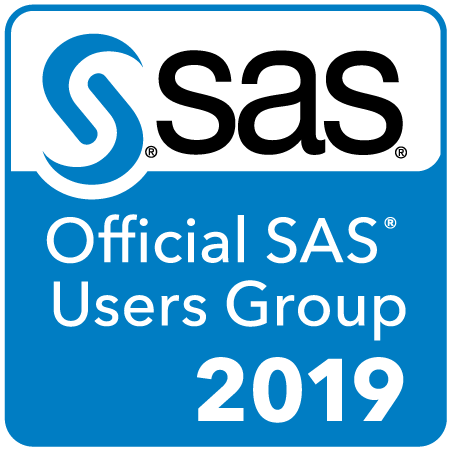 SAVE THE DATE: The 2019 Nebraska SAS® Users Group One-Day Meeting will be on Tuesday, May 14, 2019 at the Scott Conference Center in Omaha, Nebraska. See the 2019 conference page for more information. 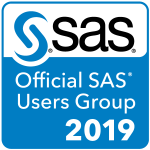 The Nebraska SAS® Users Group (NEBSUG) is a local group for users of SAS Software in Nebraska. The purpose of our group is to provide training and networking opportunities for local SAS® users. NEBSUG is part of the regional Midwest SAS® Users Group (MWSUG). Check out their website for information on conferences, including full proceedings and papers. NEBSUG is an all-volunteer organization. If you would like to volunteer, please fill out the contact form and let us know. Being a volunteer is a great way to network with other SAS® professionals. If you have a need for a SAS® programmer/developer and would like us to post a position, please email us using the contact form.